Ptolemaios III was the third king of the Ptolemaic dynasty in Egypt. He was the eldest son of Ptolemy II Philadelphus and his first wife, Arsinoe I, and came to power in 246 BC upon the death of his father. He married Berenice of Cyrene in the year corresponding to 244/243 BC. He was responsible for the first known example of a series of decrees published as bilingual inscriptions on massive stone blocks in three writing systems. 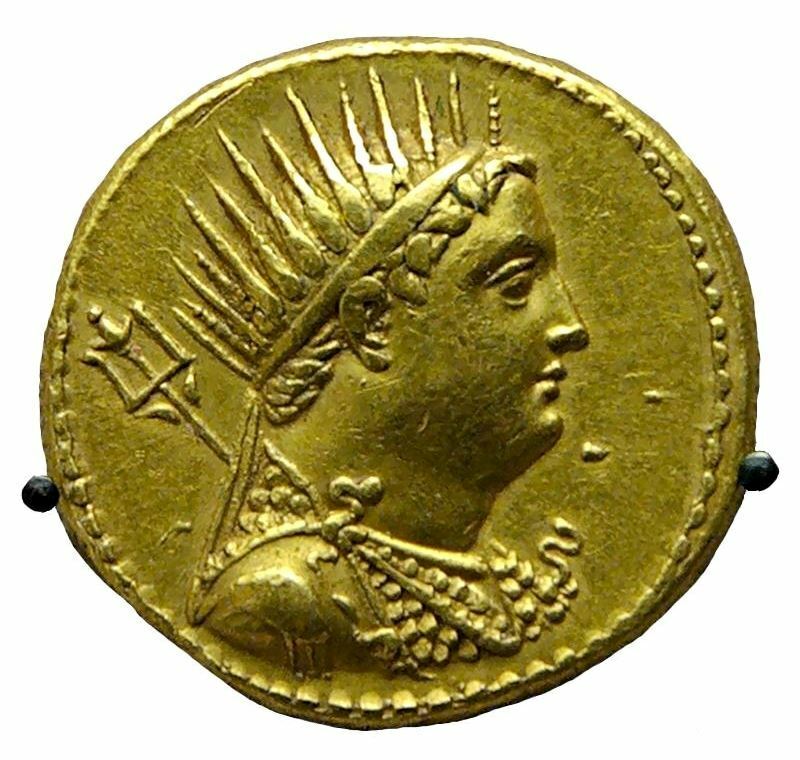 After declaring his son his successor in 222 BC, Ptolemios III died, leaving Egypt at the peak of its political power and internally stable and prosperous.